New month, new security patch update for Android. Today, Google released the April security patch for supported device. It features minor bug fixes and security patches for Google Pixel and Nexus devices. For the Pixel and Pixel XL, Rogers lists VoLTE calling support, with devices on the Canadian carrier now receiving the same build as all other international devices. 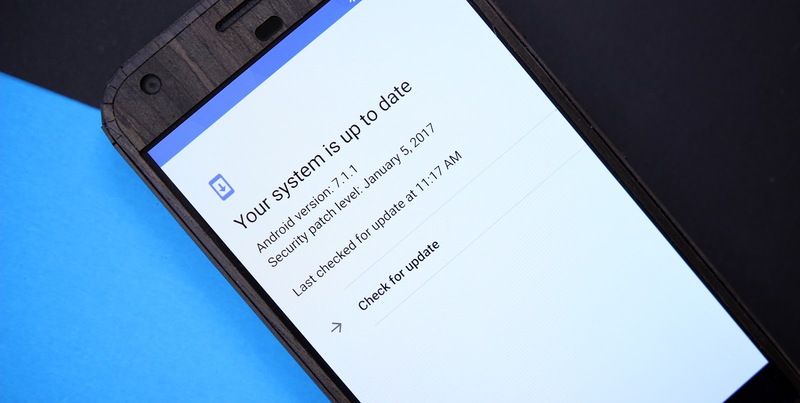 Recently, 7.1.2 rolled out to the Pixel C over the weekend with a number of major changes it is slightly unexpected that other devices are still receiving 7.1.1. Vulnerabilities usually range from moderate to critical, with the most severe possibly enabling remote code execution when browsing, using email, or MMS. As typical, Google notes that there are no reports of customers being affected by these security issues. The full download and OTA links are below. If you need help, check out our guides on how to flash a factory image or sideload an OTA.